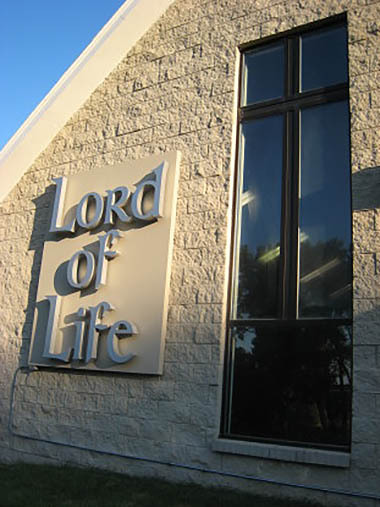 Lord of Life’s Women’s Ministry is open to all women of the congregation. We don’t meet for monthly meetings. Instead we have Bible studies for women. See the Women’s Monday Bible Study and the Women’s Wednesday Bible Study for the current studies. We prepare the Confirmand stoles and the Baptismal banners. Women meet for various service projects throughout the year. We have a knitting and crochet group that meets to make items for local ministries.